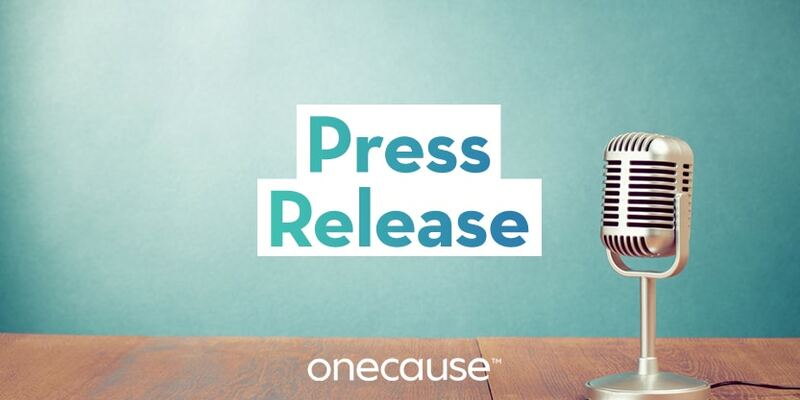 October 23, 2018 — INDIANAPOLIS – OneCause, a leader in mobile fundraising, continues its strong growth in 2018, helping nonprofits raise more than $65 million in the third quarter and more than doubling the funds raised on OneCause platforms during the same time period in 2017. OneCause saw the largest year-over-year percentage increases in proceeds generated from event ticket sales, fixed price items at events, and peer-to-peer social fundraising. Earlier this year, OneCause expanded on its event fundraising suite of solutions with the acquisition of peer-to-peer social fundraising platform Great Feats and the release of their new Online Giving Solution. Community and Knowledge Base – Online portal for collaboration and training including client-led communities, searchable knowledge base, and resource hub. Collaborative Learning Sessions – Online learning sessions to help nonprofit staff and volunteers master fundraising and technology best practices. OneCause University –On-demand training courses designed to accelerate event fundraising success. “We’re excited to help our nonprofit clients enter the busy year-end fundraising season armed with the very best tools and support to help them bring in the donations needed to further their causes,” added Johns. OneCause creates user-friendly fundraising software that helps nonprofits engage donors, raise more money and save valuable time and resources. Our full suite of cloud-based fundraising solutions has powered 5,000 organizations, well over 15,000 fundraising events, and helped nonprofits raise more than $1.5 billion. Located in the marketing technology hub of Indianapolis, OneCause has been recognized on the Inc. 500 list of Fastest Growing Companies, received a Techpoint MIRA award for Mobile Technology Excellence & Innovation, and was awarded a Silver Stevie® Award in the Customer Service Department of the Year – Computer Software category.